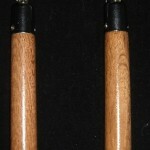 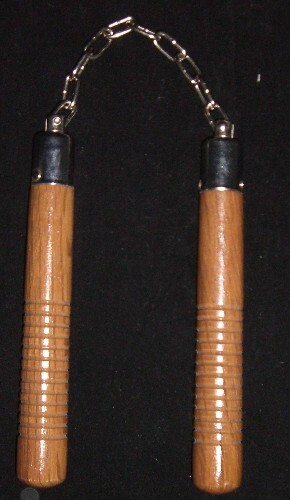 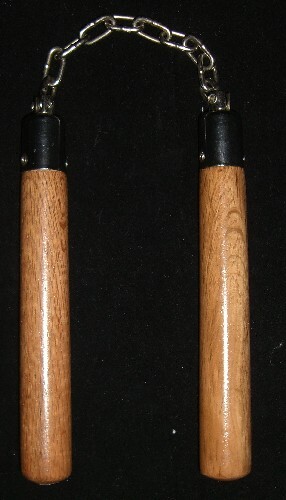 A luxury nunchuck flogger with hand braided, pointed falls. 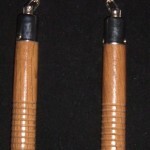 The double swivels make this a fast and fluid flogger. 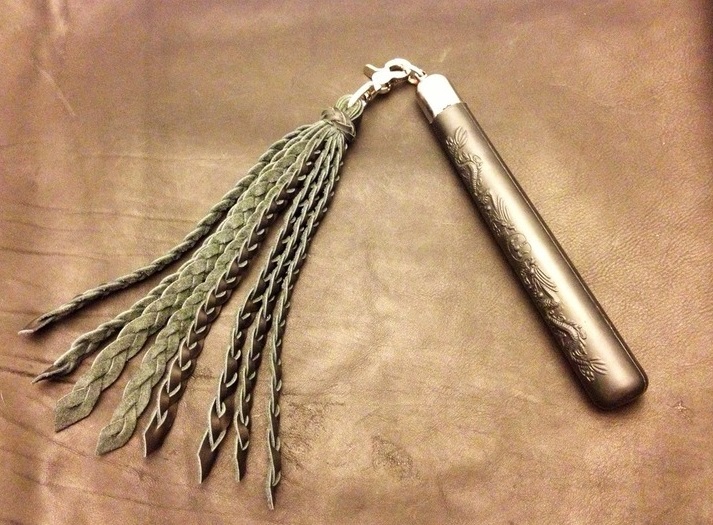 Be the first to review “Braided Swivel Flogger” Click here to cancel reply.